I’ve been using the CineDrive system for the past few months and have loved the level of control and flexibility it has given me. I used it in a recent corporate video to create some dynamic hero shots. 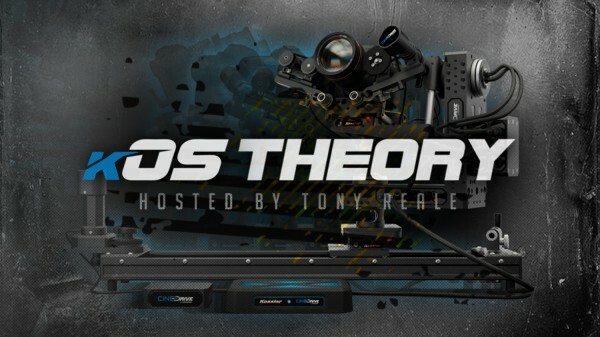 I’ve partnered with Kessler Crane to release a new series called kOS Theory. In this monthly series, I’ll be showcasing how I use CineDrive in motion control productions.